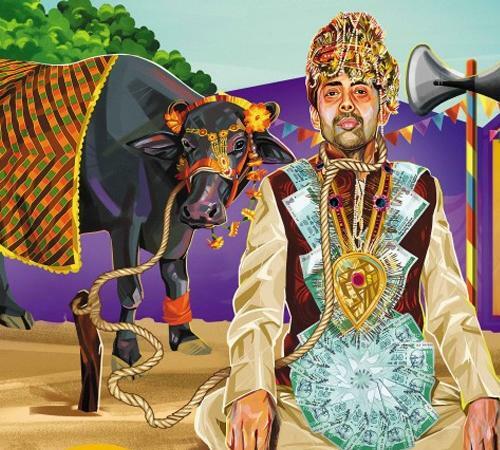 Today released Indian political satirical movie Miss Tanakpur Haazir Ho has performed decent at box office. Starring many renowned actors of Bollywood– Annu Kapoor, Om Puri, Sanjay Mishra, Ravi Kishan etc. movie entertained audience much. Movie is receiving appreciations from many Bollywood celebrities for its concept from the day of its released was released. Today being the first day at box office, as it is not so high budgeted movie and released on average screens so it started with normal occupancy. 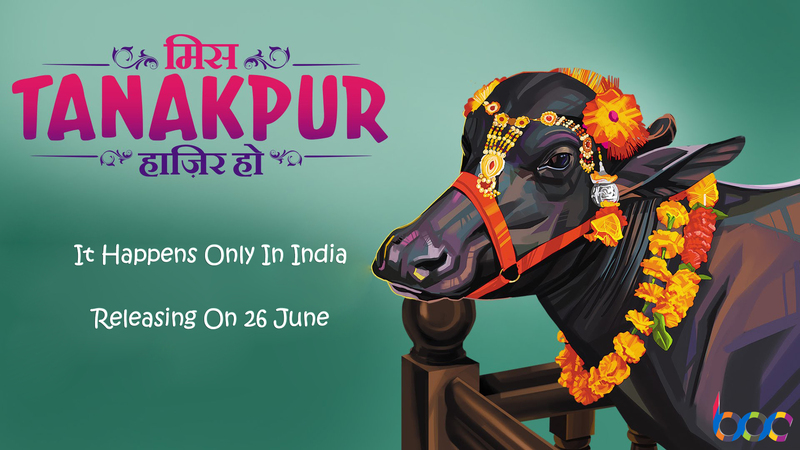 As per the estimated, the first day collection Miss Tanakpur Haazir Ho is around 0.31 crore. Uvaa, another small budget movie from Bollywood with genre comedy-drama directed by Jashbir Bhaati & produced by Dhanraj Films. 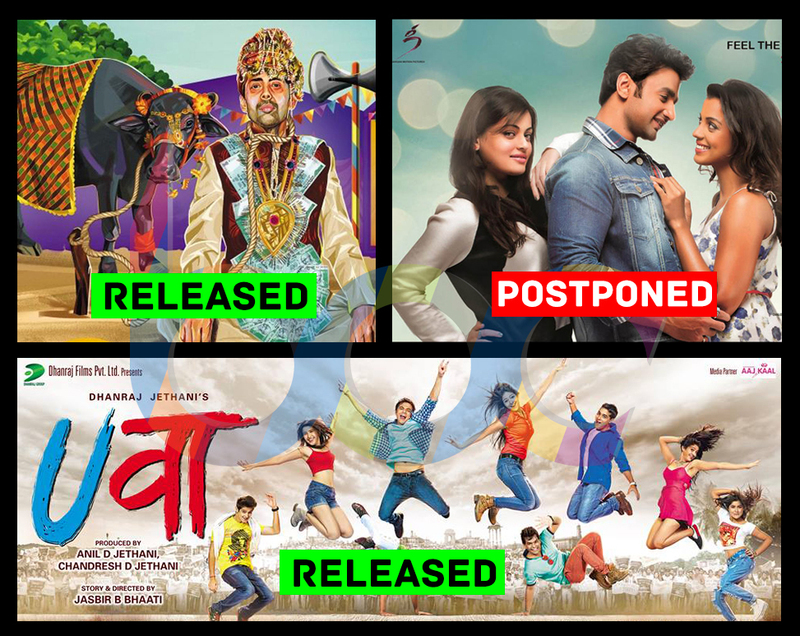 If we compare among new three releases than Uvaa is least hyped movie among audience. It is featuring new TV actors & actresses in lead, along with them Sanjay Mishra, Om Puri, Jimmy Shergill, Archana Puran Singh etc. are in supporting characters. After having renowned actors of Bollywood like Sanjay Mishra, Om Puri etc. movie is not having much hype. The only one thing we have heard about the movie is its song Ishq Fobia which is sung by Mohammed Irfan & Shreya Ghoshal. Rest all is behind the curtain and the movie has released today with low occupancy. As per the report, the opening day business of Uvaa is estimated around 0.05 crore. The another Bollywood movie Bezubaan Ishq starring Mughda Godse, Sneha Ullal & Nishant Malkani in lead roles; was earlier schedule to be released this week on 26th June but to avoid clash with Miss Tanakpur Haazir Ho & Uvaa it has postponed at last minute to next week. Now Bezubaan will release on 3rd July along with Guddu Rangeela & Second Hand Husband. May the movie gain some hype in this one week time gap.